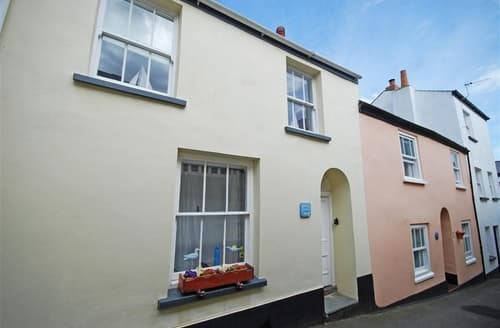 The pretty fishing village of Appledore is a sunny spot for a last minute weekend break. 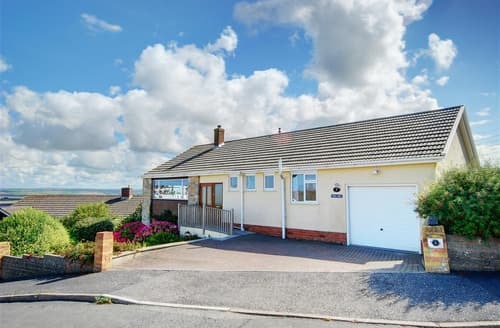 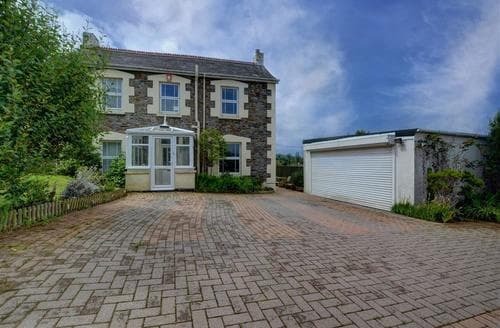 Close to the beach and Northam Burrows Country Park it’s a great place to go if you like to spend your holiday outdoors. 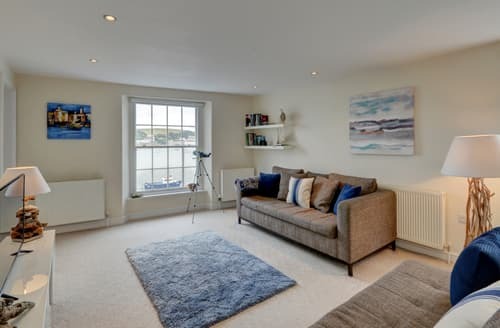 Historically Appledore was an important hub for shipbuilding and is well regarded for the local talent of the local artists and craftspeople. 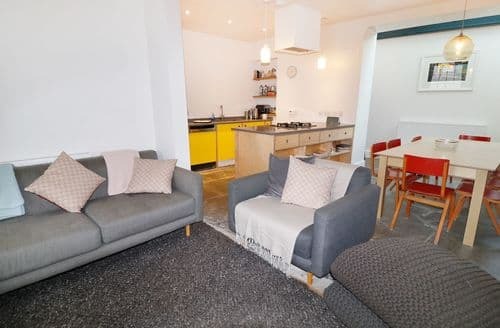 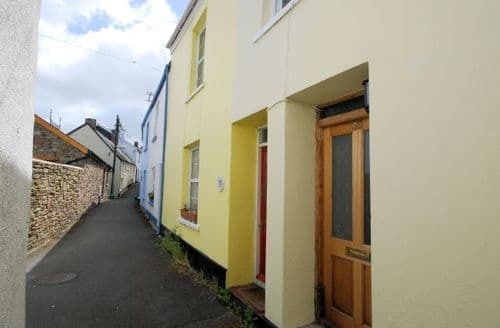 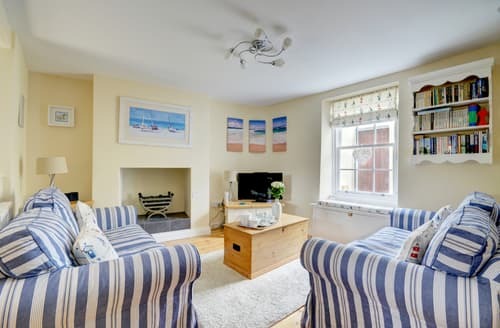 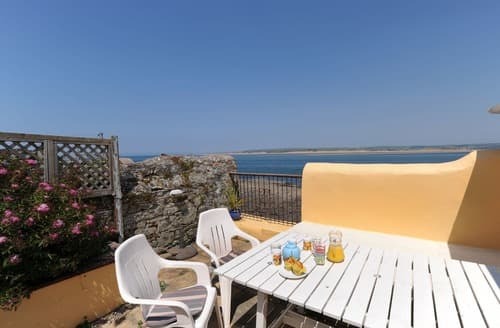 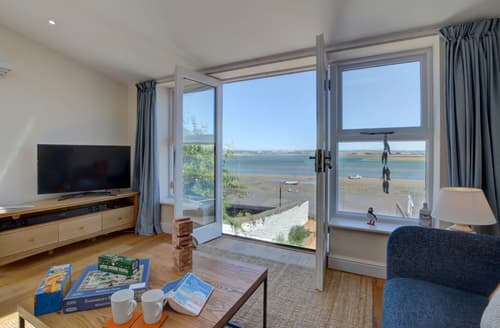 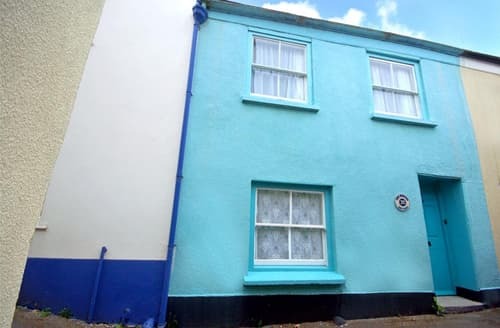 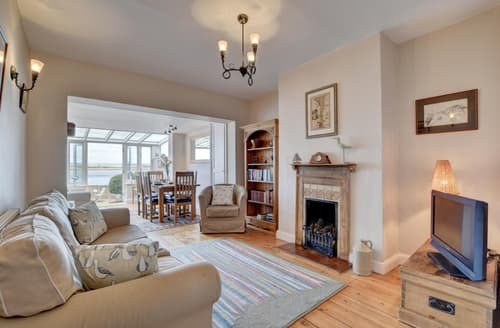 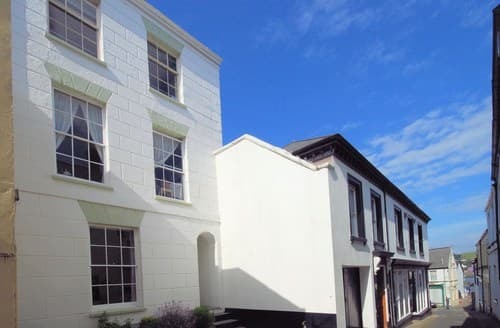 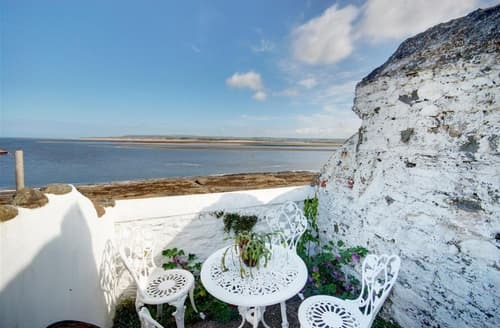 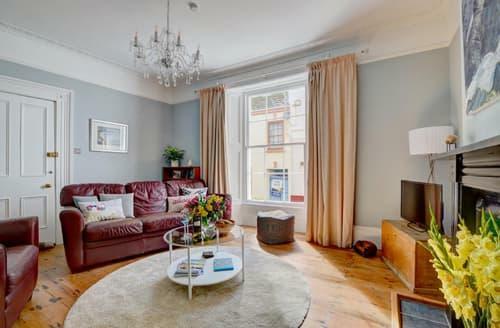 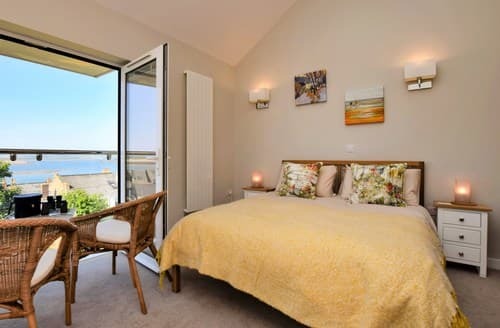 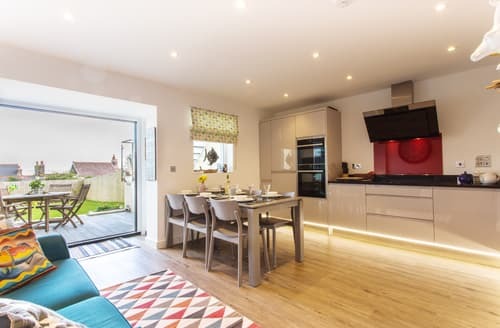 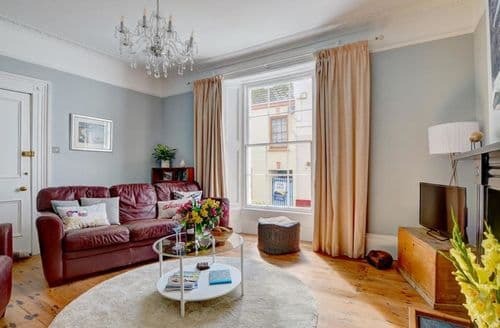 Although this legacy lives on, Appledore is now predominantly popular for sunny holidays, and Snaptrip has a range of late deals on accommodation to help you get away quicker. 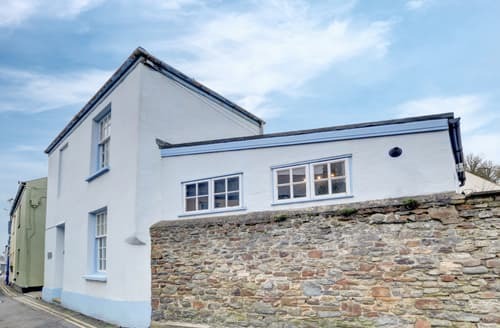 This legacy of shipbuilding lives on through the North Devon Maritime Museum and one privately owned shipyard that is still in operation. 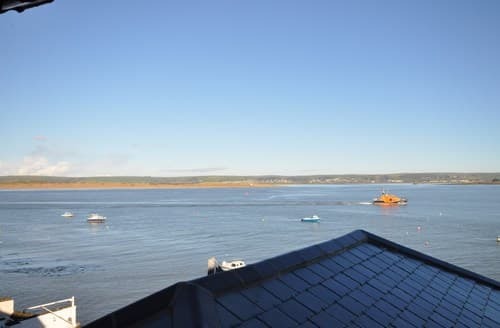 From Appledore you can hop on a ferry to visit the village, Instow, across the river. 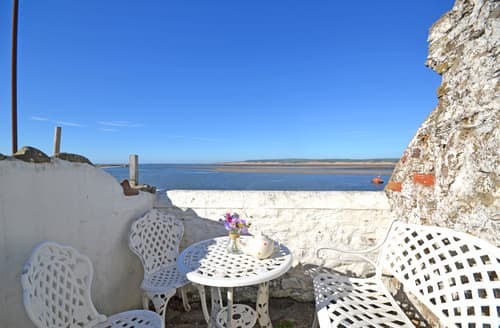 However there is plenty to enjoy in Appledore. 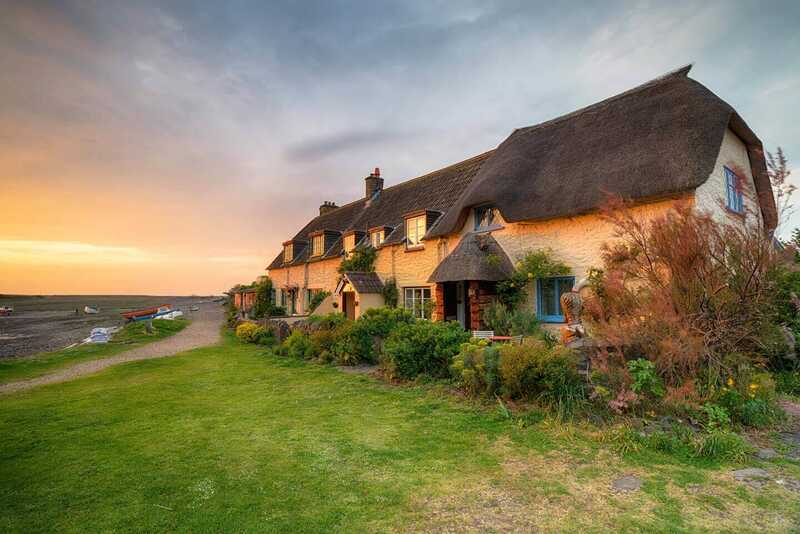 It is beautiful place to stroll around and enjoy a relaxing break. 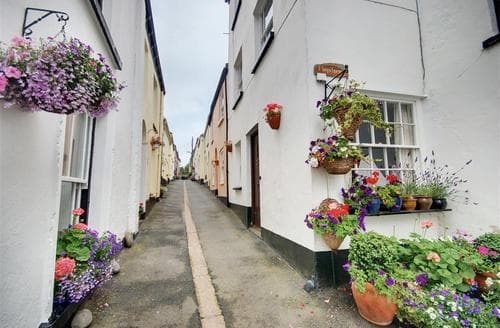 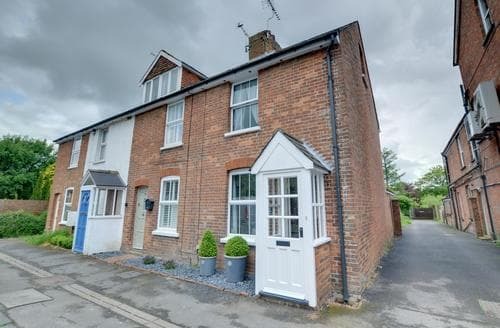 The lanes here are narrow and lined with bright cottages and you can dart into shops and cafes as you explore all that the local area has to offer. 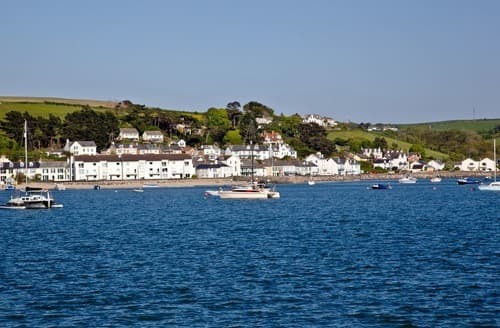 Well known as a hub of artists, the Appledore Crafts Company is worth a visit to appreciate the local talent. 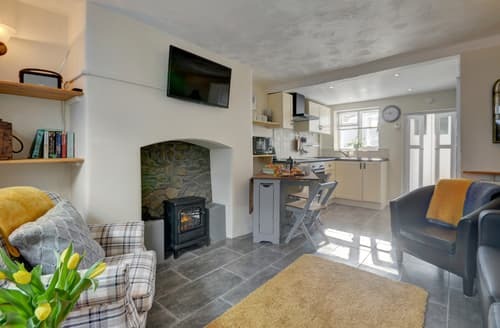 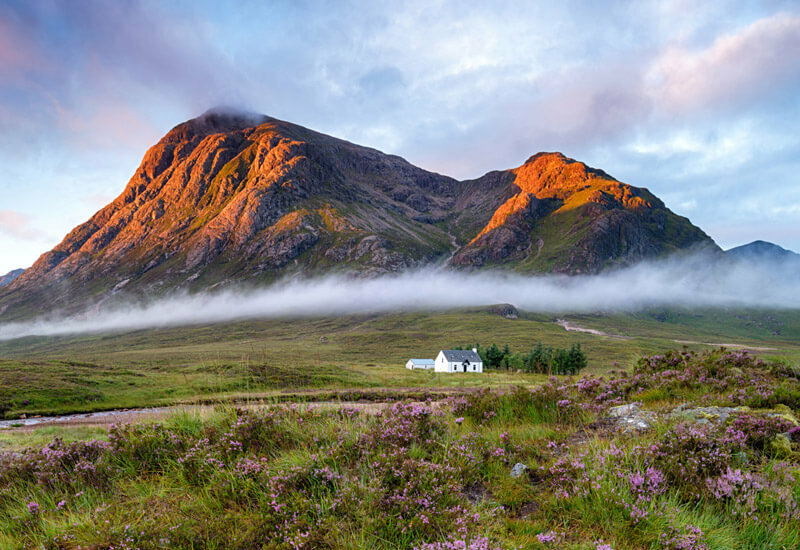 No matter how long you want to stay, Snaptrip has great choice of late availability cottages.